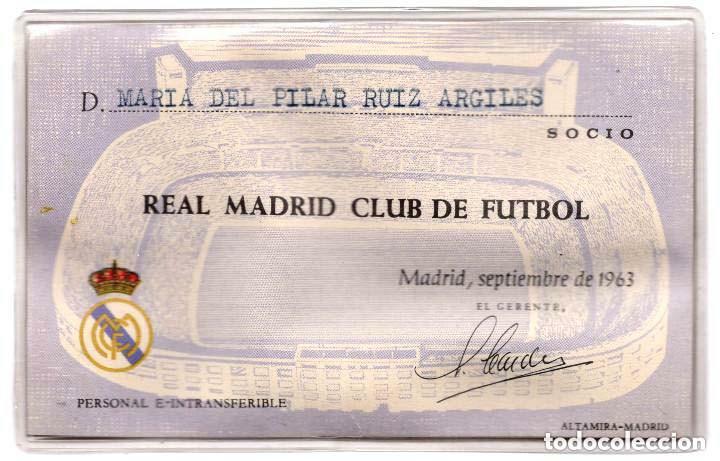 CARNET SOCIO REAL MADRID AÑO SEPTIEMBRE 1963. Nº 30.452. 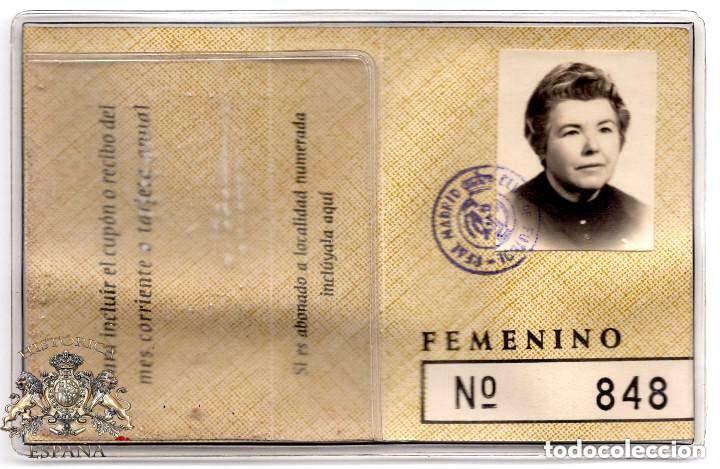 Y FEMENINO Nº 3247. RAROS. Hora oficial TC: 04:26:16 TR: 104 ms.